Felco Replacement Parts. Model 5/91 includes two 5/11 springs. 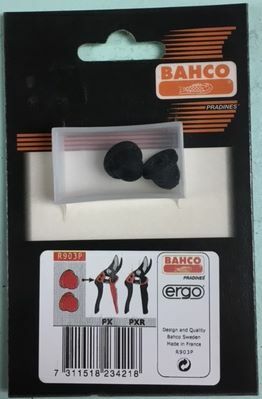 Felco Hand Pruner Spring Replacements. Model # 5-91 includes two (5/11) springs. Fits models: F5 and F13.